AEW designed and provided full Construction Administration services for the removal and replacement of the existing parking lot and access drives into Brandenburg Park in Chesterfield Township, MI. 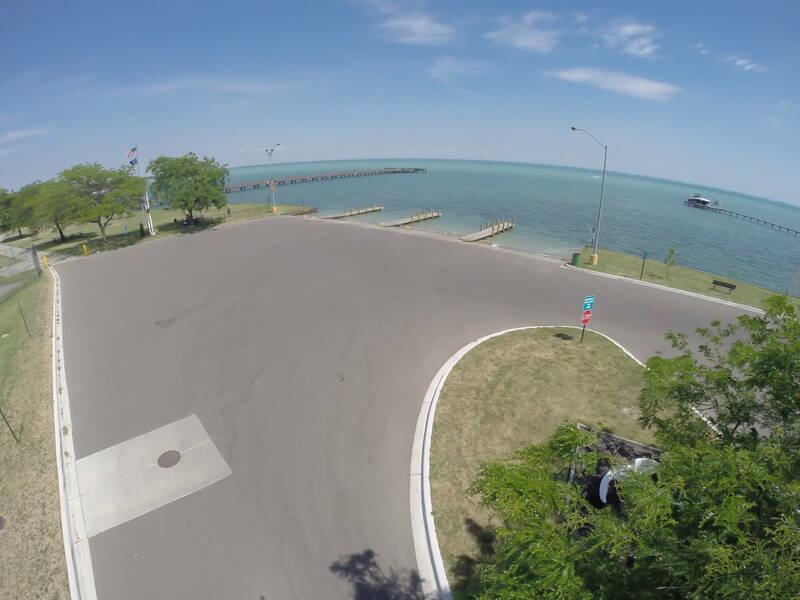 The grading and drainage on the parking lot were improved, along with the installation of a Stormceptor (stormwater treatment structure) in an effort to minimize the impact of typical stormwater drainage into Lake St. Clair. AEW’s design also included removal and replacement of concrete curbs and gutters, before everything was paved with a fresh coat of asphalt, giving residents and visitors a safer, more enjoyable and aesthetically pleasing park experience.